Here is a smart light bulb you can control with your smartphone easily. 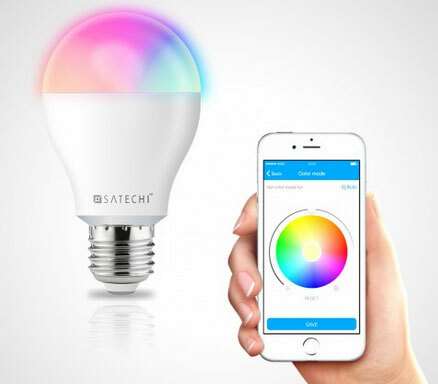 The Satechi Spectrum iQ Bulb features Bluetooth 4.0 connectivity, allowing you to choose from up to 16 million different colors to keep you on the right mood. Its companion app runs on iOS and Android devices. You can use this smart LED Light Bulb to wake up gently or go to sleep. The light bulb is easy to install. It fits into any standard socket. You can contort up to 10 smart LED light bulbs from your phone or tablet. 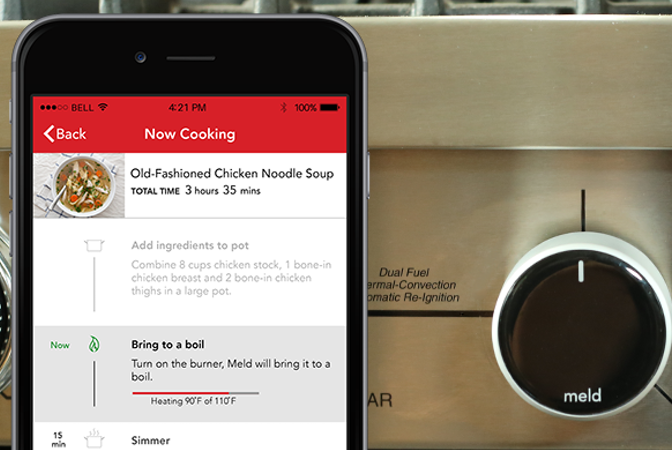 The bulb can also be put on a schedule. Sets you back $35.